We have a real passion for caring for your pet as if it was our own. Established since 1988, we are a luxury 5 star Chesterfield boarding Kennels, quarantine and pet transport company. 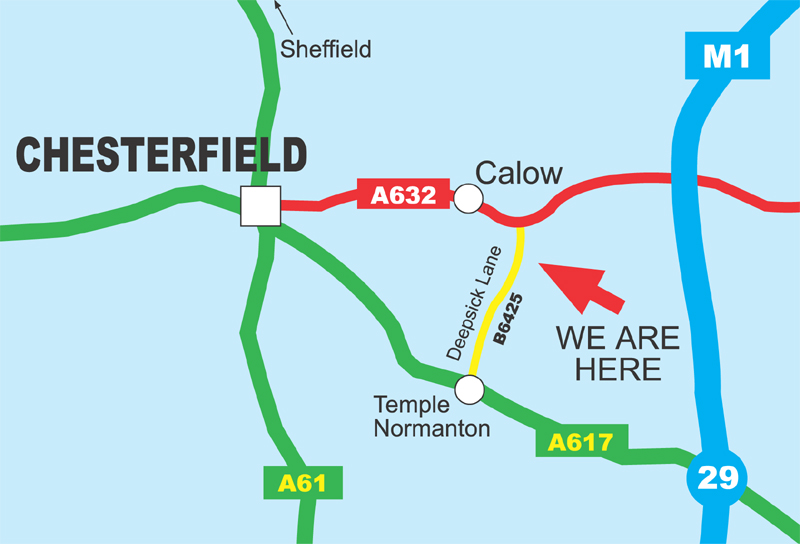 We provide a luxury kennels to local people of Chesterfield, Sheffield, Mansfield, Alfreton and Derbyshire and the Peak District. We have many differences to the average kennels and pet transport company that you will notice the moment you arrive and so will your pet – most importantly a real passion for caring for your pet as if it was our own. We take time with your pet to ensure they get frequent personal contact with us to play and have cuddles and love en suite. No dog goes without personal attention to make them feel like a VIP hotel guest with us. We are certfied in Pet First Aid and live on site. We also have a very experienced 24/7 on-call vet at all times. So you are always sure your pet is happy, well cared for and safe. If they are on medication or need any extra care please let us know. We will always ensure that they receive that special care for their condition. Company, love, exercise and play! Our luxury 5 star kennels are open plan and not the typical side by side high density kennel design. This is a much better layout for a dog to settle more easily without the stress of another dog being right next door. However, they are able to see them and us all day and ‘play’ without fear. Company, love, exercise and play! 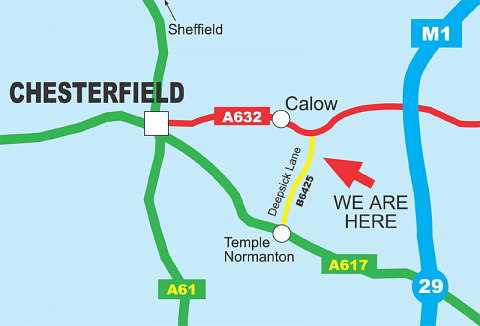 Both our luxury kennel and cattery rooms are much larger than the average, with many of our sleeping areas over 8ft square and runs over 15ft x 7ft long. All have radio piped into the accomodation. Space being the ultimate luxury, this make your dog feel much more relaxed and at home. You can bring along your own bedding, toys and food, or we can provide them for you. Beds are always raised off the floor with heating to make bedtime cosy. If you would like your pet to have special treats before bed or something special to make them feel at home, we are more than happy to ensure they get the care exactly as you want them to. If your dog is staying in the pet hotel they will have chance to explore great walks over our grounds and the beautiful fields and woods beyond. We also have a fully fenced paddock for off leash play and games. We can also arrange for your pet to have a bath with us while here or before you return. Our aim is to make your pet feel as on holiday as you.